Could this little guy be any cuter? Absolutely NOT! Liz & Dimitri, thank you for allowing us to document the most important moments in your lives. He is beautiful. We are looking forward to documenting his baptism in the summer. This entry was posted on Monday, April 16th, 2012 at 9:20 am	and is filed under Belly & Baby, Families, Kids. You can follow any responses to this entry through the RSS 2.0 feed. Both comments and pings are currently closed. 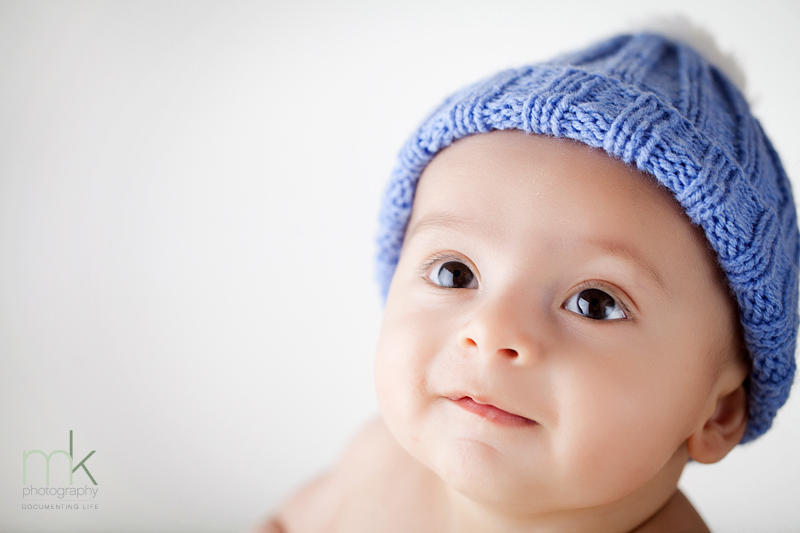 Liz and Dimitri - Thank you very much for capturing our baby boy so beautifully! You made our wedding day memories last a lifetime and now our baby and his baptism too! The pictures are all amazing and we can't begin to choose our favorites. You are truly talented and blessed!